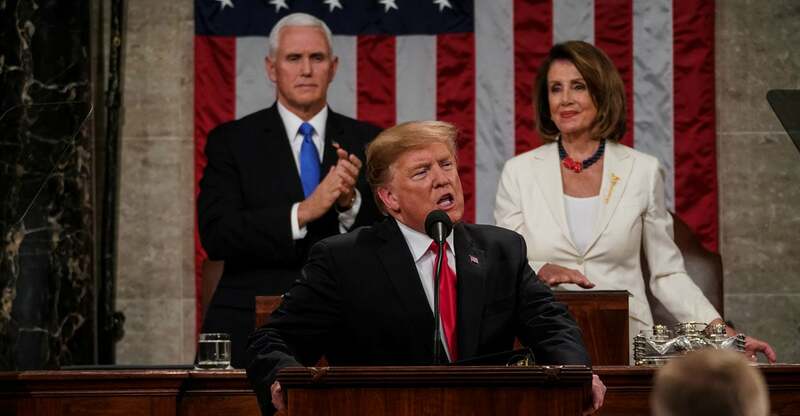 President Donald Trump delivered his State of the Union address Tuesday night, and Heritage Foundation experts weighed in with analysis of the president’s policy proposals. Here’s what they had to say. —Adam Michel, policy analyst, Thomas A. Roe Institute for Economic Policy Studies?